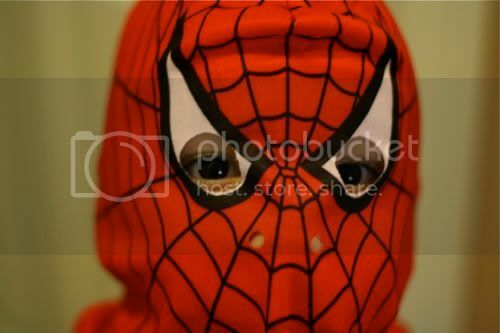 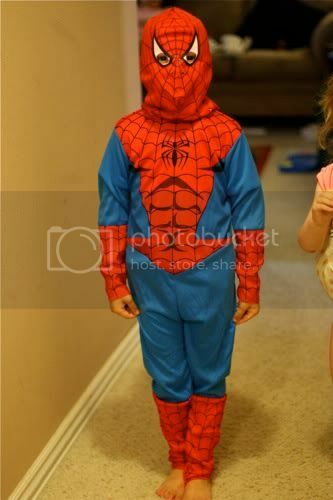 Keagan gets to be Spiderman for Halloween, and he's excited! 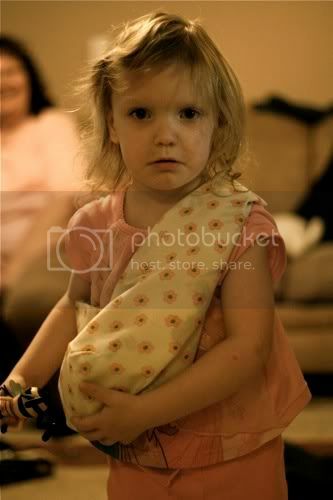 Kate got her very own baby sling made by Grammy, so she's excited, too! 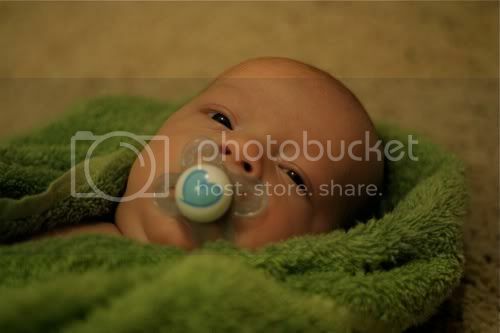 And Caleb...well, I don't think he's quite excited, but he's at least clean!